Serving Our Friends In Chittenden County And Beyond. Stop in or Contact Us today. 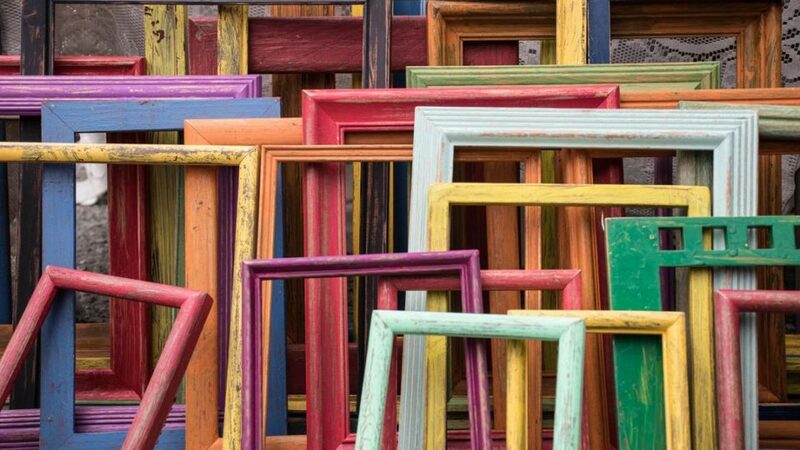 We would love to help you with your next framing solution. I LOVE my custom framed kid art! What a beautiful way to cherish their childhood creativity. If you are not satisfied with your project, return it within 14 days for a full refund. Materials and craftsmanship are covered for the life of your project. We love to share our creative ideas through our social networks. Join us!